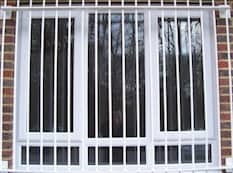 Burglar bars are a very cost effective and efficient method of minimising the risk of a forced entry into many residential and commercial premises. 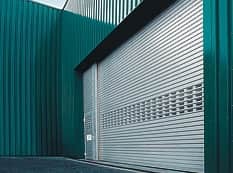 For complete protection of your business or home, Abacus Shutters offer a comprehensive range of top quality roller shutters, fire shutters, security gates, security shutters and security doors in London. 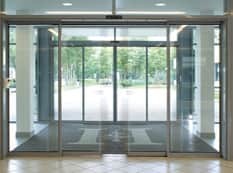 Abacus Shutters was established in 1981, and since then we have built up a strong reputation for excellent service and high quality products, including specialising in the manufacture of security doors in London. With an extensive client base that includes Network Rail Infrastructure Limited, BCM Construction Limited, RWE Npower PLC and many more high profile clients, our wide range of products are guaranteed to reassure you that your property is safe and secure. 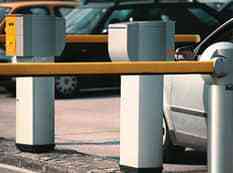 We are a leading provider of security doors in Essex. 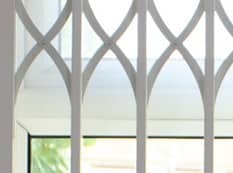 All of our products including our range of security shutters in London are designed with both high levels of security and aesthetics in mind, giving you peace of mind in the safety and security of your property without compromising on appearance. 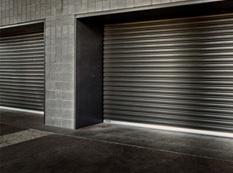 Whether you require security solutions for industrial, commercial or residential use, finding you the most suitable security shutters in London for your needs is always our number one priority. Because our products are tailored around your requirements, we can give you the exact protection your building needs to be fully secure. Our experienced engineers will install your security shutters and security doors in London & Essex to the highest of standards, ensuring that the entire process is completed to your satisfaction. We provide a complete service, from manufacture to installation, and additional inspection, maintenance, and repair services are available at highly competitive prices. 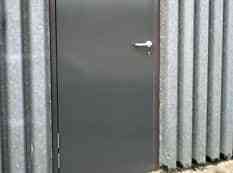 As a leading supplier of security doors in Essex and across London, our experience and expertise allows us to not only provide you with the finest security solutions on the market, but also provide you with whatever roller shutter repairs and maintenance you might need, so if you want to make your property more secure, you need look no further. Abacus Shutters can provide you with an outstanding security solution for your property, offering a range of products and services for your security doors in London and Essex. For more information on our wide range of products and services, please call our team today on 0845 644 1225.